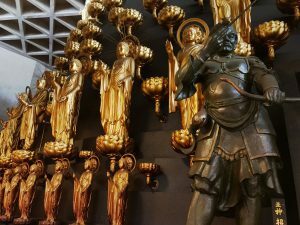 Located in Osaka, the Isshin-Ji Temple is unique in many different ways. The first thing about the temple that caught my eye was the unique entrance. Unlike the standard torii gate that you will find at most temple entrances, Isshin-ji features a more contemporary entrance. 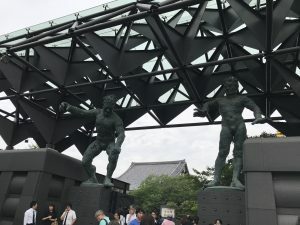 It consists of a unique geometric structure of steel, glass and concrete along with two large Kongōrikishi statues that symbolize birth and death. 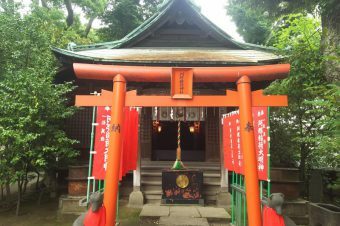 This inimitable entrance serves as a perfect portal to one of Japan’s most unique and interesting temples. Besides the entrance the biggest aspect that sets Isshin-Ji apart from most other temples is the way they honor the dead (although the temple does have a standard graveyard that is very customary). 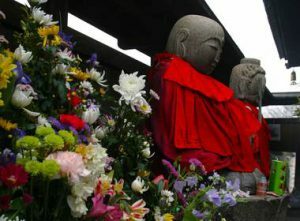 This temple is much more famous for its statues made from two hundred thousand of cremated bodies. In the charnel of temple you can find eight statues that have been made out of ashes. 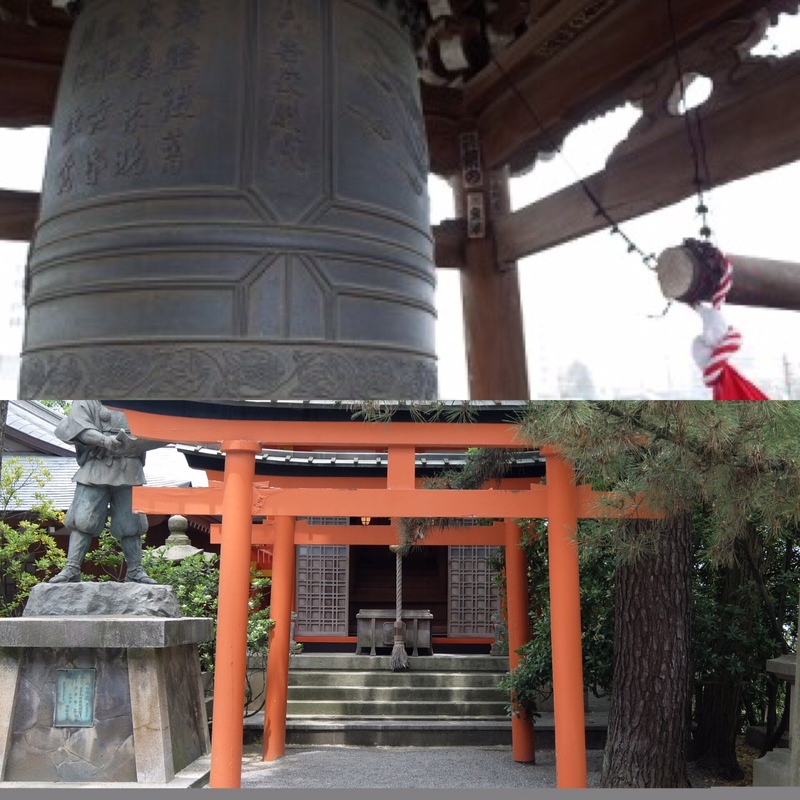 Although the temple may seem very modern it has a rich history dating back over 800 years! 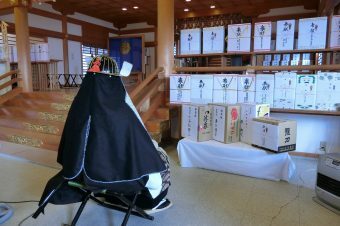 The temple was originally founded back in 1185 by Hōnen Shōnin, the originator of the Jodo Shu sect of Buddhism. 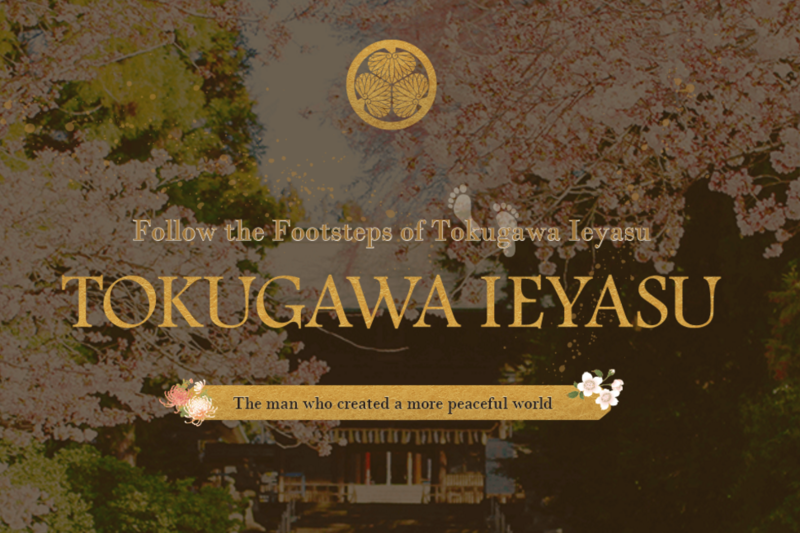 Later in the temple’s life, the famous shogun Tokugawa Ieyasu camped at the compound in 1614/15 during the Siege of the Osaka Castle, later restoring the temple. Currently the temple is almost 100% funded by visitors. 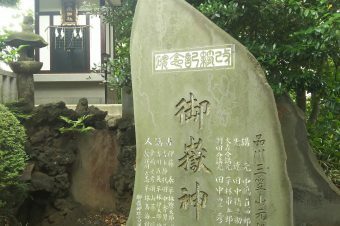 The most recent unique addition to the temple is a building called Sanzen Butsudo. 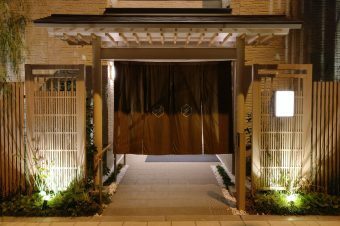 Founded in 2002, The Sanzen Butsudō is designed to resemble a church, which seemed a little odd for a temple. 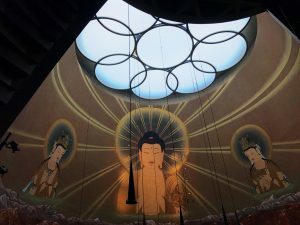 One of the biggest features of the Sanzen Butsudo is a large mural of Amida, Kannon, and Seishi. It is said that this painting is the largest tempera mural in the world. 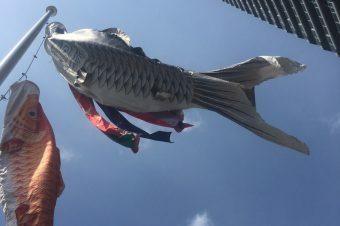 Another feature of this building is that the outside of the meeting area is lined with golden representations of buddha as well as 12 special guardians, each incorporating one of the 12 zodiac animals. 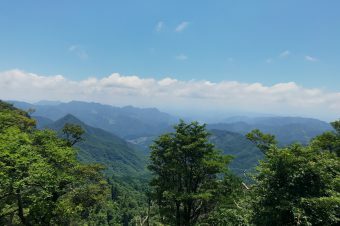 This is a must-see while visiting Isshin-ji!